The Kathmandu Hybrid Pro is the Bosch e-bike for all reasons; an adaptable, versatile and easy-to-ride two-wheeled companion. 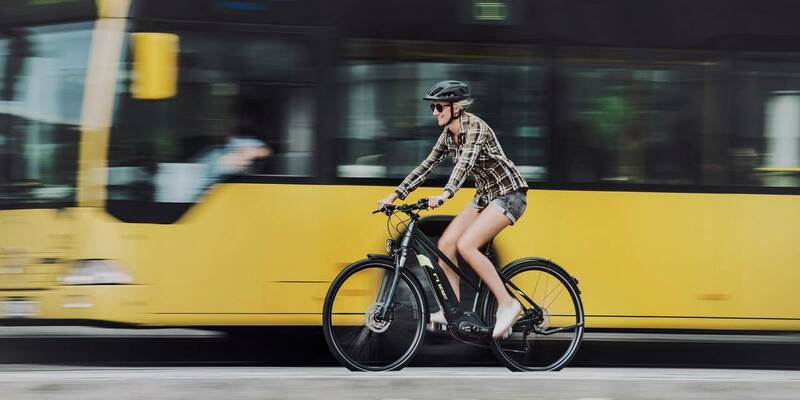 Whether you're an occasional commuter or regular cyclist; whether you ride to get around the city or to escape to the countryside at the weekends. Bosch's powerful CX drive unit has the power and range to help you ride further, faster and more often. You'll love details like the included kickstand and mudguards, neatly integrated luggage rack and powerful, high capacity battery. We added a suspension fork to smooth out rough road surfaces, and lights so that you can be seen and stay safe. 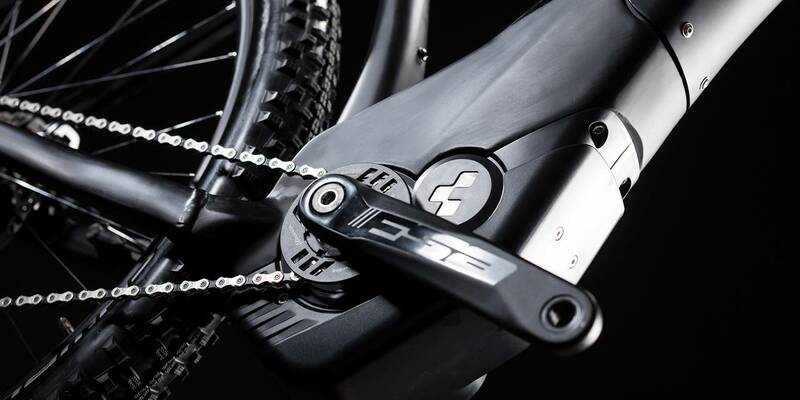 Shimano's 10 speed Deore gears work with the Bosch motor to make light work of any road, and Shimano hydraulic disc brakes offer powerful stopping in all weather conditions. We've thought of everything, so you can just enjoy the ride.